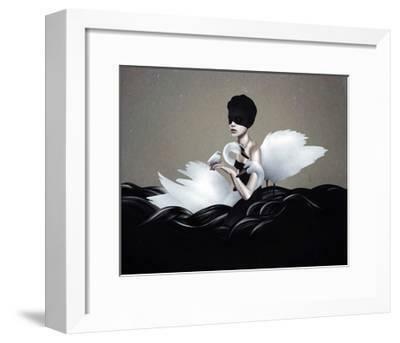 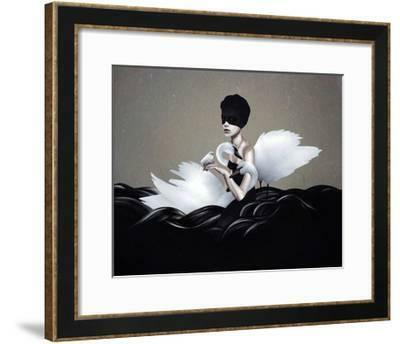 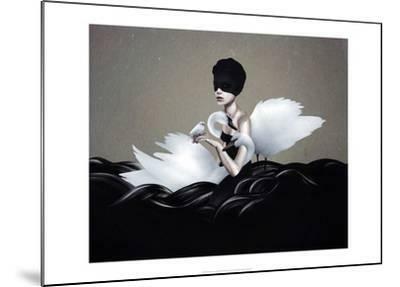 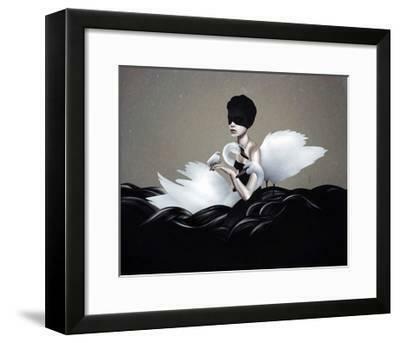 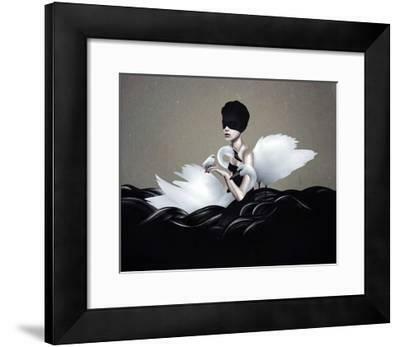 Ruben Ireland is a graphic artist and illustrator based in London. 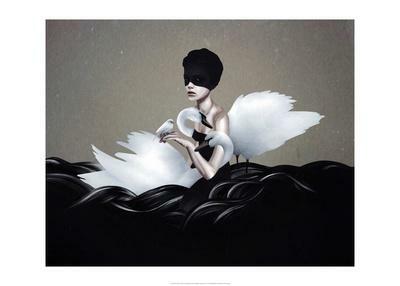 Using a fusion of traditional techniques and digital process, he creates thoughtful and dreamlike images that carry emotional weight as well as a relevance to daily life. 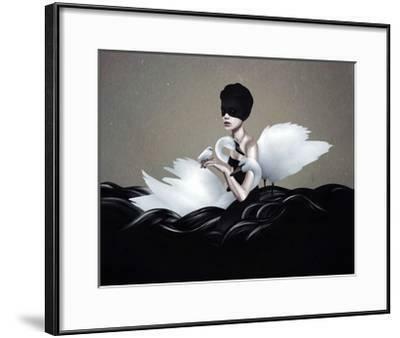 Published exclusively by Eyes On Walls.